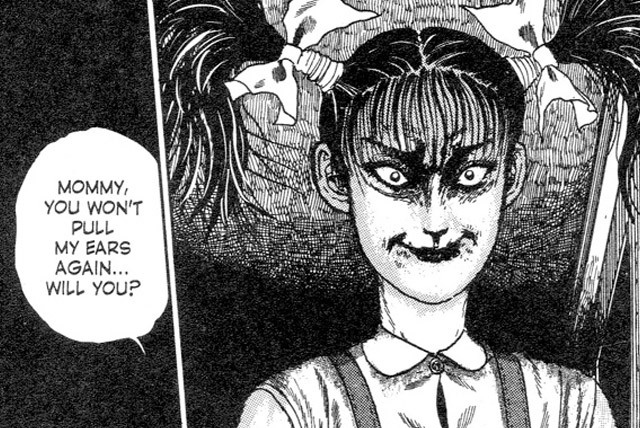 Junji Ito is one of the great masters of horror in manga. 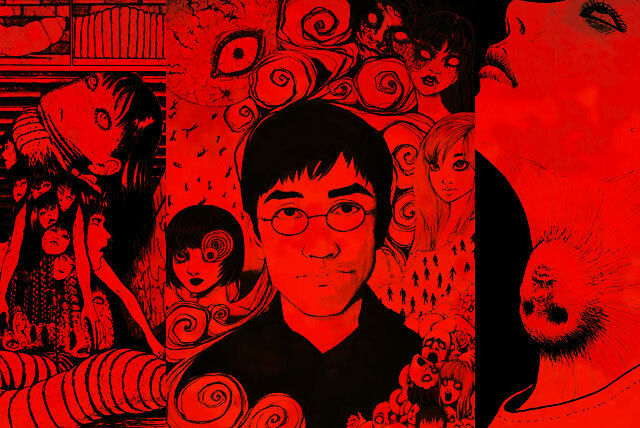 If Stephen King was a horror manga artist, he would be Junji. 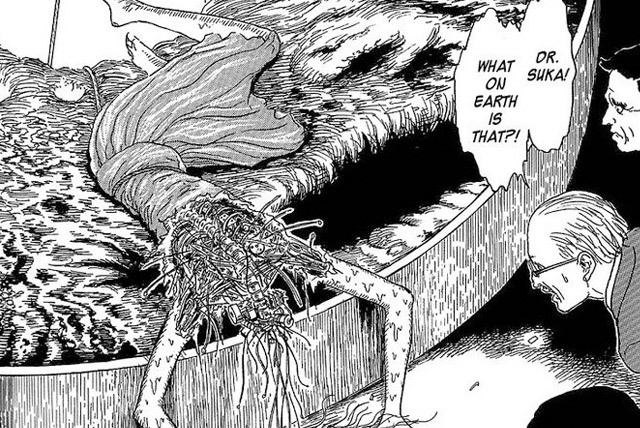 The parallels between King’s nightmarish landscapes and heavy-hitting works like Uzumaki, where a town literally spirals into destruction, Tomie, who is arguably one of the most famous contemporary femme fatales in Japanese literature, and Gyo, which twists a tale of science gone too far into a depiction of unrecognizable horror. Ito’s iconic contributions to the genre have been acknowledged worldwide, especially by fellow terror icon Guillermo del Toro, who initially had Ito as a collaborator on the Silent Hills video game alongside game designer Hideo Kojima, before the project was canceled a year later by Konami. 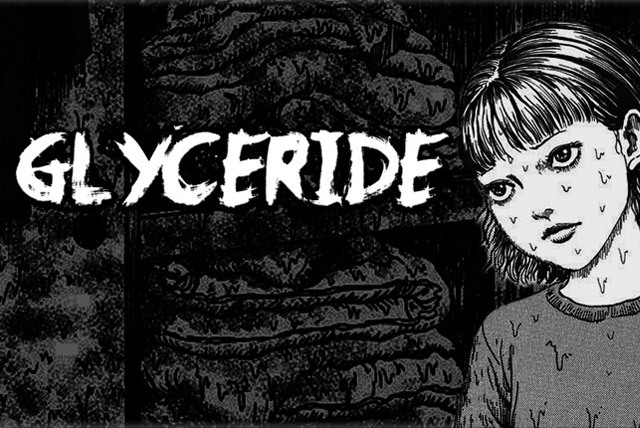 Ito’s collection of work is vast, but thankfully, here at FrightFind, we know just the right stories to pull from this library of horror to leave you with chills… if you’re brave enough to even read these disturbing short stories. At this barbecue shop, pray that you won’t have to pay an arm and a leg for a plate. This story, from Chapter 5 of Ito’s Voices in the Dark, is not for the faint-hearted or those with a weak stomach: our heroine, Yui, lives with her family in the building that also houses their quick-eats restaurant. Unfortunately, the environment is less than clean, with grease and sweat and oil quickly accumulating throughout the shop, and eventually on Yui and her family members due to a lack of ventilation. As the “saturation level,” as Yui calls it, continues to rise, so do the tensions between Yui, her bullied brother who increasingly takes out his violent temper on her and their father — whose dedication to the shop shows signs of turning sinister. Who is that one person you regret picking on and never apologized to? If you had the chance to say “sorry,” or something else entirely, what would you do? 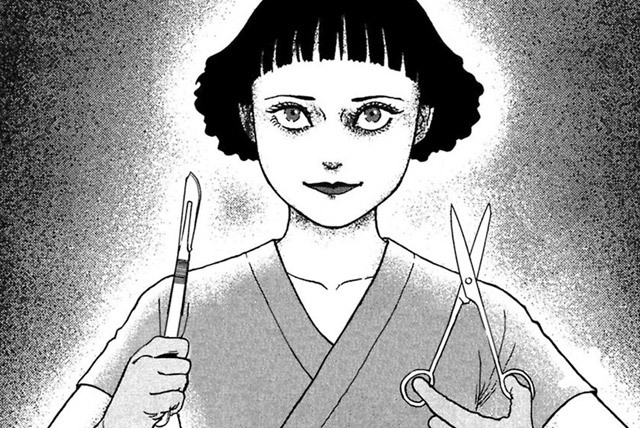 Kuriko’s story is a twisted exhibit of revenge in Chapter 11 of Ito’s Museum of Terror, Vol. 3. This demented tale begins with a conversation between Kuriko and her boyfriend Yutaro, to whom she tells the story of how she befriended a younger boy named Nao after she was rejected as a child by a youthful Yutaro and his friends when she asked them to play with her. However, Kuriko’s resentment at the rejection bleeds over into her treatment of Nao, whom she ultimately bullies to the point that he leaves town. The conversation, and this story, takes the first dark turn of many when Kuriko reveals that a certain someone from her past has come back into her life. Here is another story of childhood friendship gone seriously wrong. In chapter five of the Fragments of Horror anthology, Tatsuro Kamata is trying to make his way through medical school with his stomach intact as his class approaches their toughest assignment yet — dissecting a human body. However, upon opening the body bag, they are shocked to discover an extraordinarily pretty woman… who is alive. After a series of bizarre demands for the class to dissect her anyway, she runs off when the leading professor threatens to call the authorities. Tatsuro, in shock from the ordeal, is hit with another realization: he knows Ruriko Tamiya, who now has the reputation of “Dissection Girl,” from a brief, but traumatizing friendship they had as children eight years ago. Their story is far from over, and unfortunately for Tatsuro, Ruriko remembers him too. Sometimes, bird-watching takes an interesting turn… but be careful with what you wish for. Kume, an avid avian observer, is in the forest when he hears a cry for help. Finding a badly injured man at the scene, Kume gets help for the man, who identifies himself as Shiro Moriguchi from Tokyo. Apparently, his mountain trip took an unexpected turn when he took a bad fall in the wilderness and was able to survive off of his rations supply. Moriguchi also insists that he does not have a job, family, or friends to contact. Kume agrees to support the traumatized Moriguchi, but has some hesitations. With this mysterious patient, things are quite murky until a bizarre hospital visitor arrives, who soon reveals the secret behind Moriguchi’s salvation from his sure death in the woods… if it can even be called that. Let’s just say that you would be better off not being under this bird’s wing. 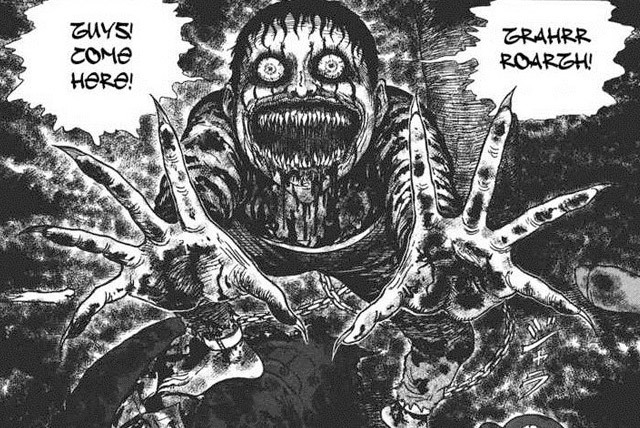 For those familiar with Junji Ito’s cast of the horrifyingly demented, this story features Souichi. Whereas his other stories depict him in his boyhood — or something like it — with an often-clumsy interest in the occult and attempts at taking revenge on his well-meaning family, Souichi is a grown man in Chapter 4 of the Voices in the Dark collection. 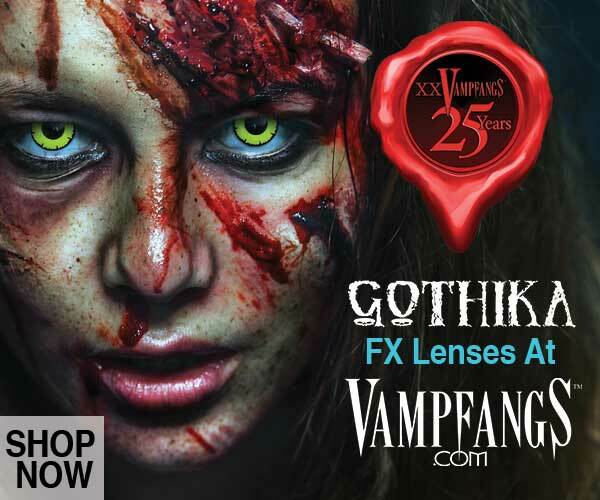 Thankfully for Souichi, and unfortunately for everyone else, he is doing pretty well and has opened up shop with a haunted house in a small town. Two young boys, a pair of friends named Kouichi and Satoshi, are naturally curious about the new attraction. And who wouldn’t be curious — especially with the swirling rumors that soon devolve into all-consuming horror when the truth about the mansion is revealed.